PHYRIS - The Blue Evolution - For visibly younger skin. 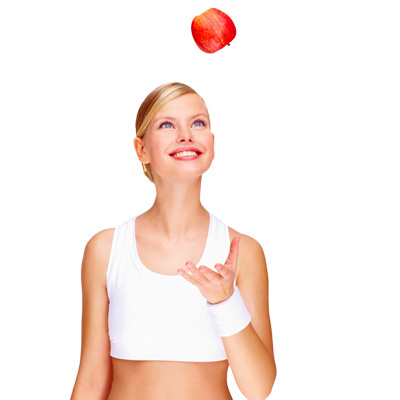 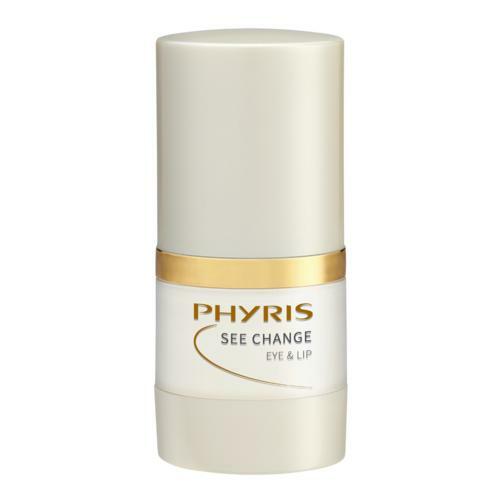 PHYRIS See Change The Blue Evolution - For visibly younger skin. 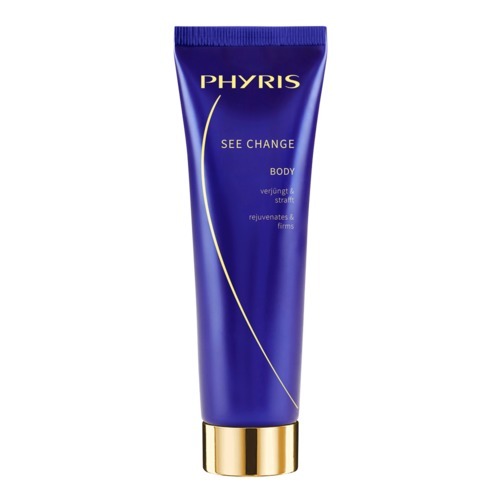 Blue Evolution Essences renew, plumpen the skin and restore the natural elasticity of its 3D network. 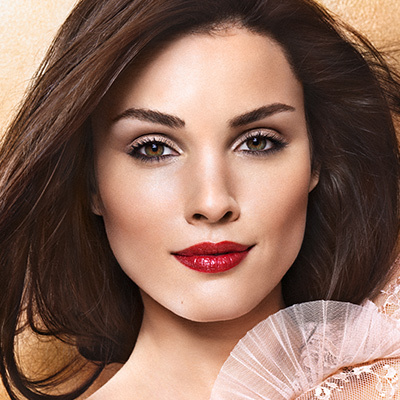 Our oceans have long since been regarded as our beauty allies. Dive into the modern world of marine beauty care with this care. 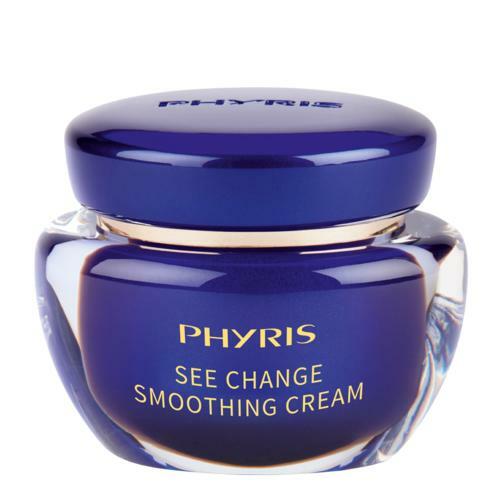 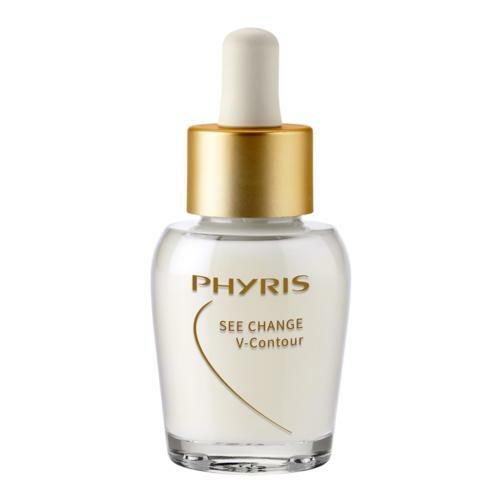 PHYRIS is the first professional cosmetic brand to consistently feature the “Blue Evolution Essences” with SEE CHANGE.